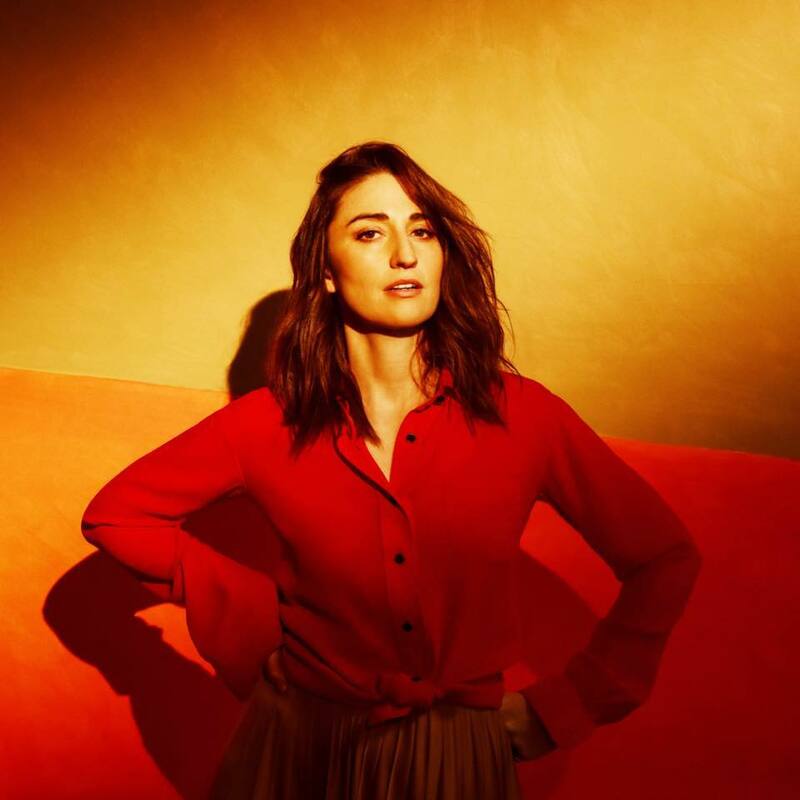 The American singer and songwriter, “Sara Bareilles” has shared a new song titled, “Fire”. 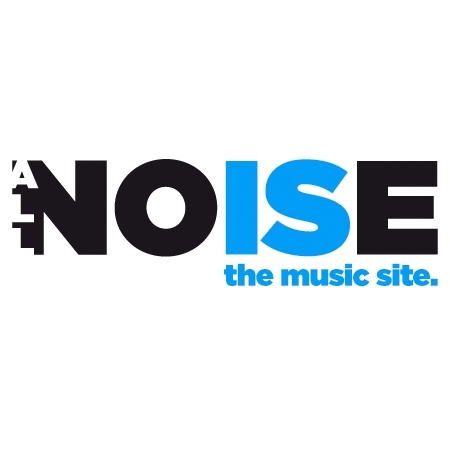 Fire will be a part of the American singer’s upcoming fifth studio album called, “Amidst The Chaos” which is supposed to be released on 5th of April, 2019. You can Pre-order the album here. Amidst The Chaos will be a project of 12 tracks. It marks Sara’s first album release after four long years. The American singer’s last LP was, “What’s Inside: Songs from Waitress” which was released back in November 2015. Fire comes with a fine production. It like Sara’s soulful vocals. I think this is a lovely comeback by the American singer. So, are you going to get the album?